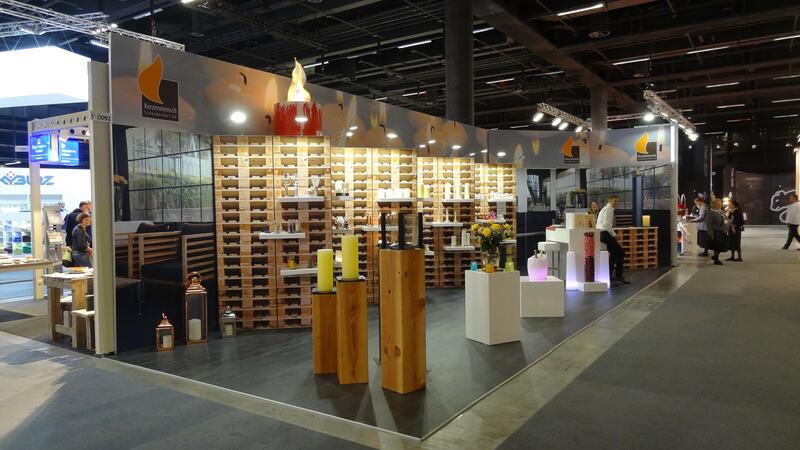 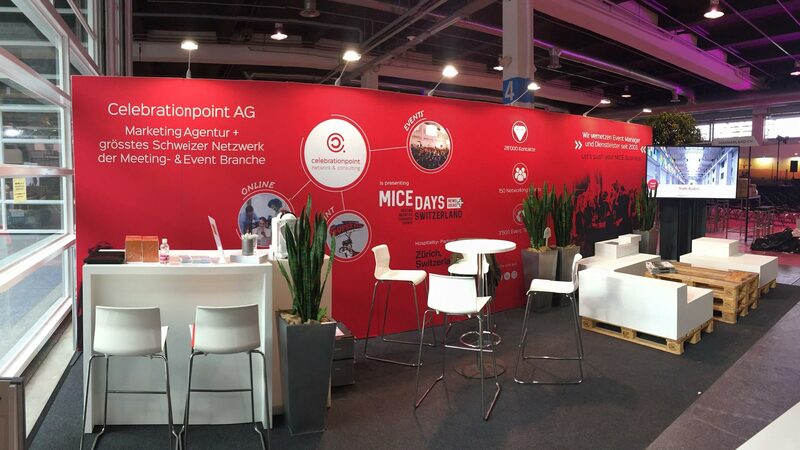 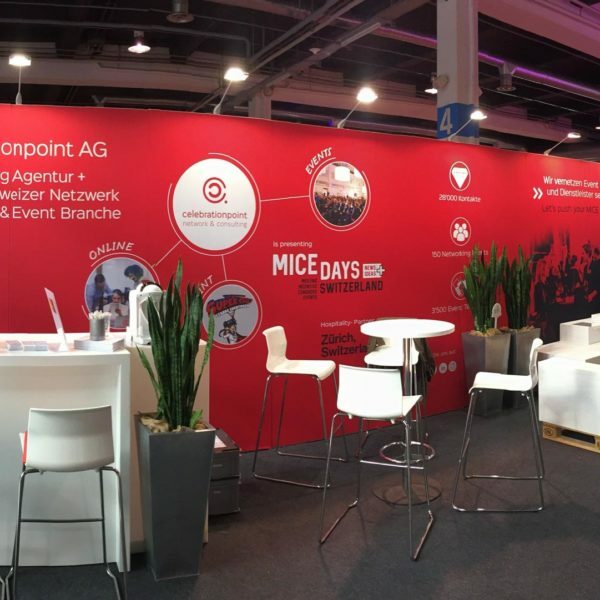 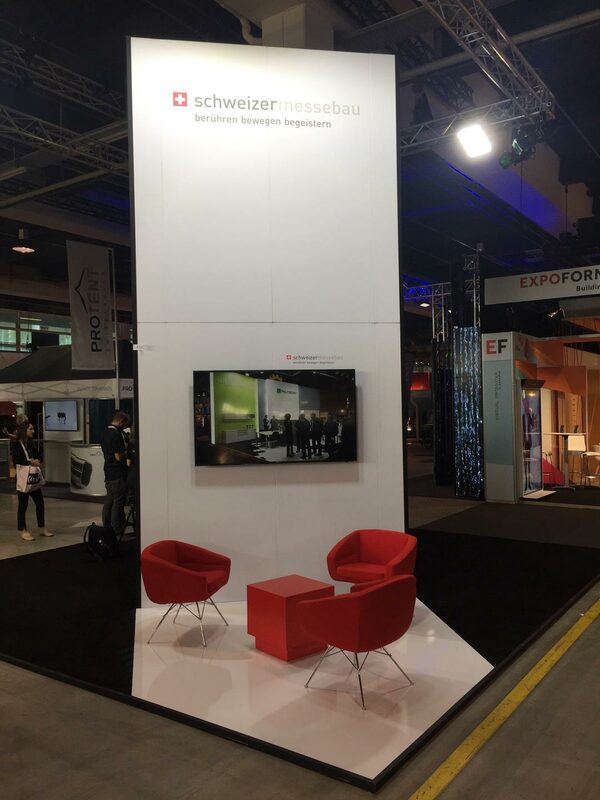 On September 10-12, 2018, Duo and Schweizermessebau entered into a new partnership aimed at selling exhibits to trade show organizers from the Germany – Austria – Switzerland region. 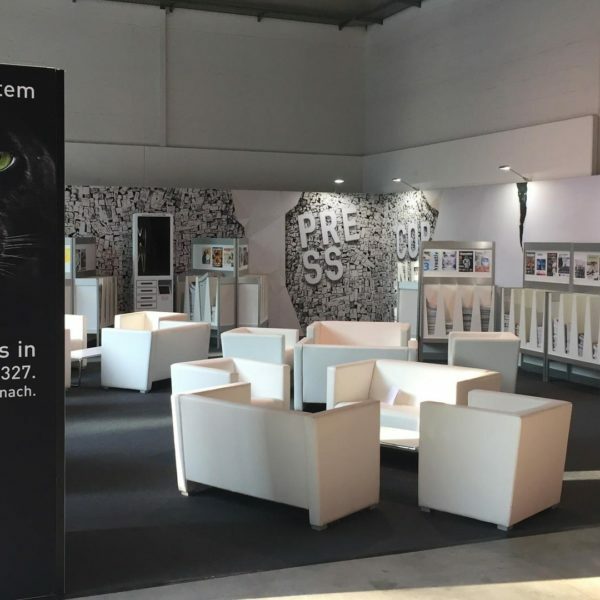 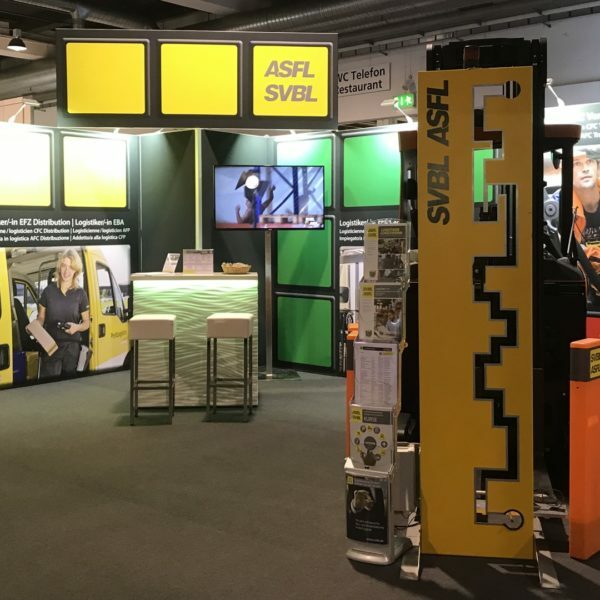 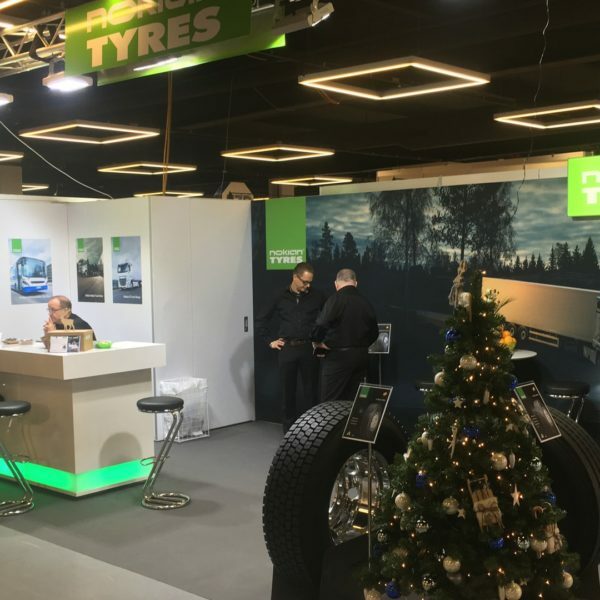 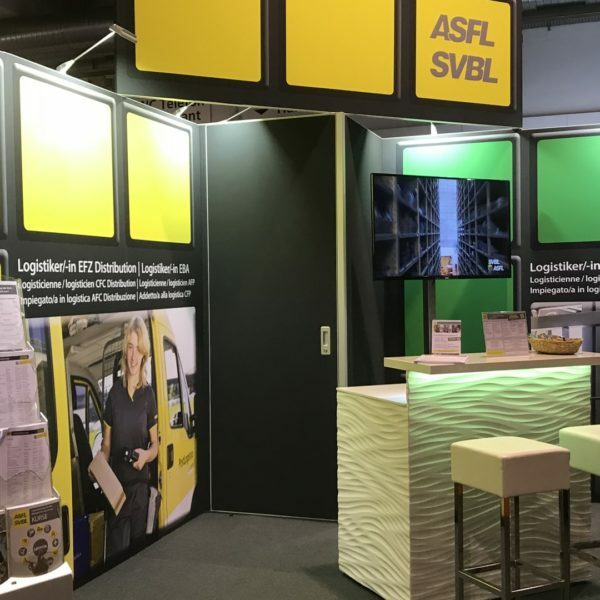 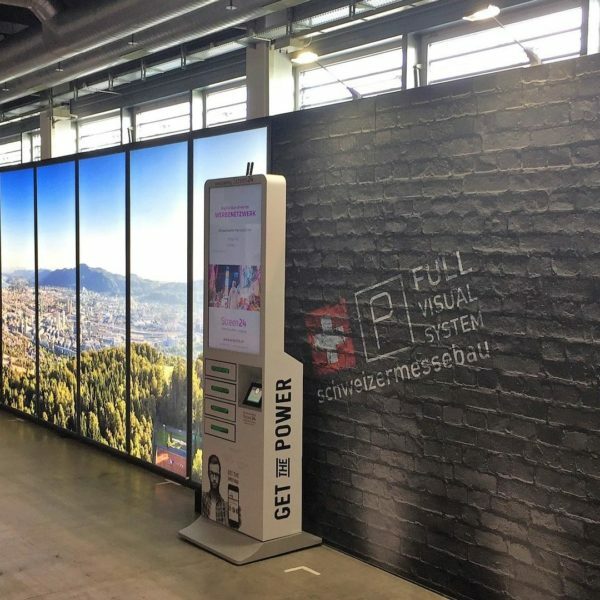 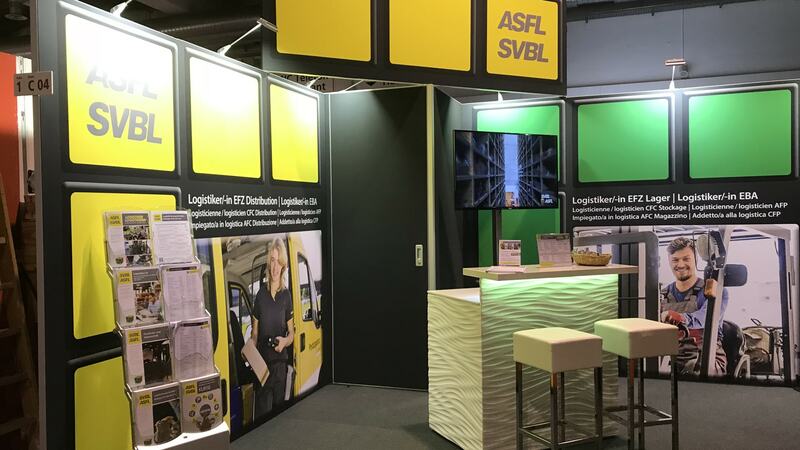 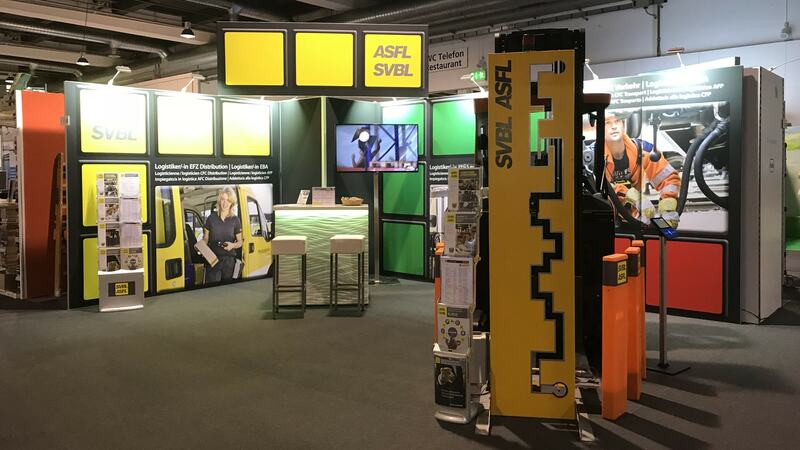 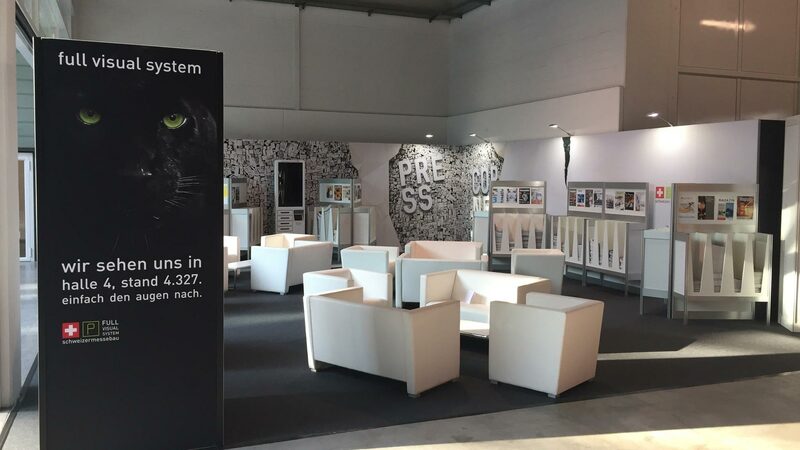 Duo and Schweizermessebau have decided to join forces by creating a 100% “turnkey” panoramic h-line modular exhibit offering to provide their trade show customers with functional, high-impact and affordable exhibition solutions. 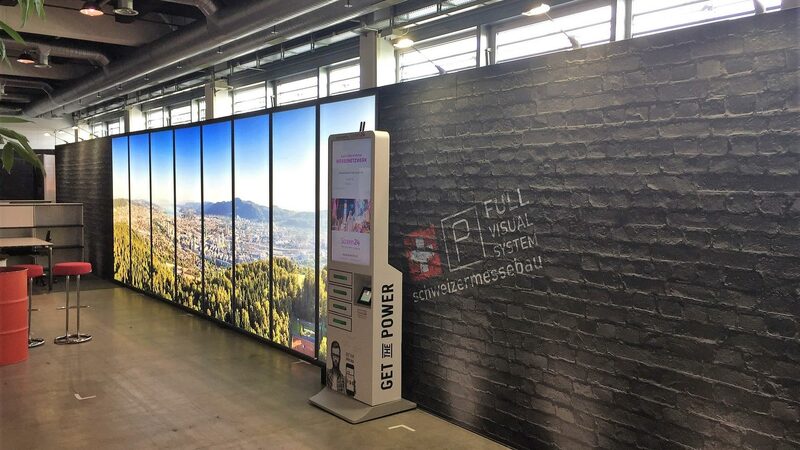 These modular exhibits are produced using aluminum frames over which dye-sublimated fabric graphics are stretched, covering the entire structure to create unrivaled visual impact. 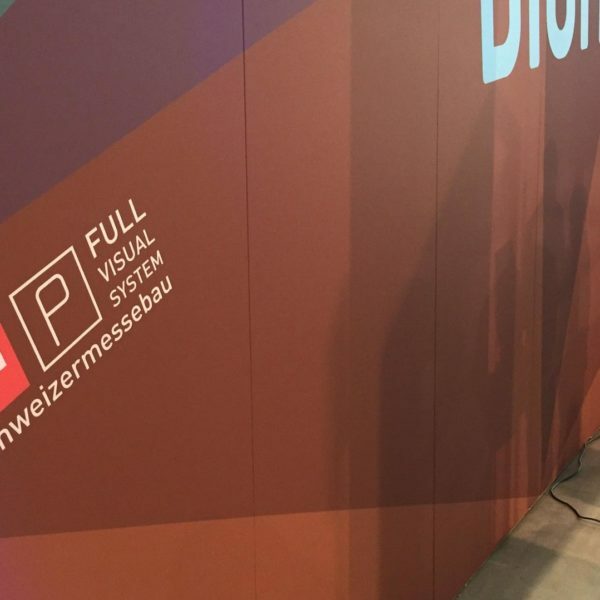 The dye-sub/fabric combination is the most aesthetic solution, offering optimal color rendering and unmatched quality. 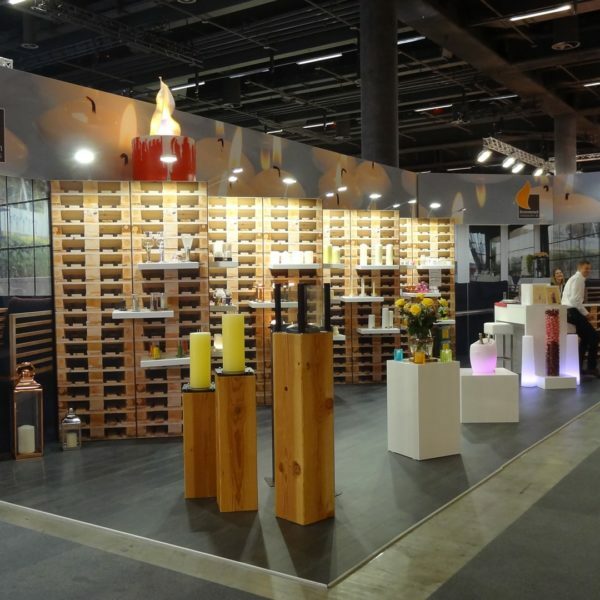 Each exhibit is reusable and adaptable, and represents an eco-conscious solution that fully meets exhibitor needs. 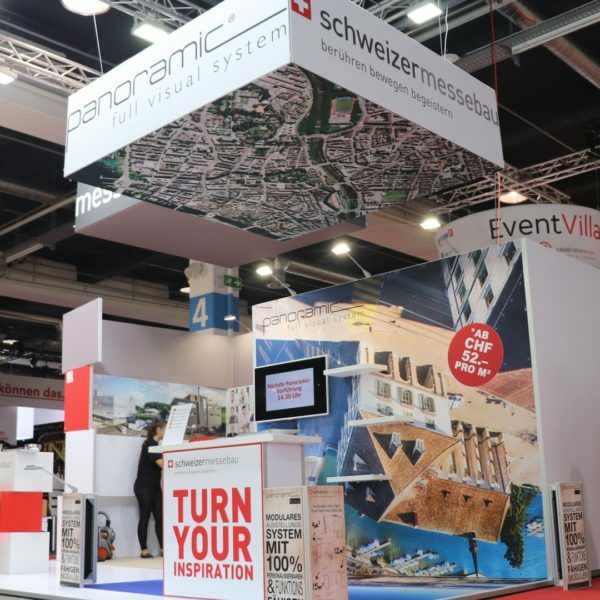 A wide variety of exhibit configurations will be offered based a customer’s budget, their required features and the space they will occupy. 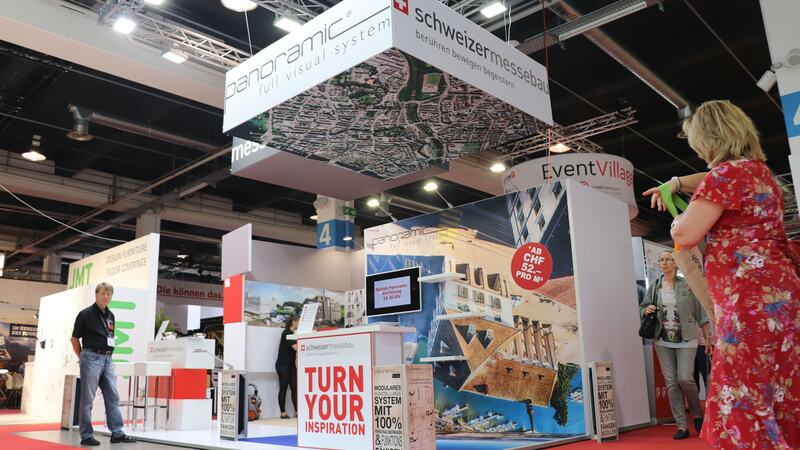 Every exhibitor will thus be able to boost their impact and stand out from the crowd during their show. 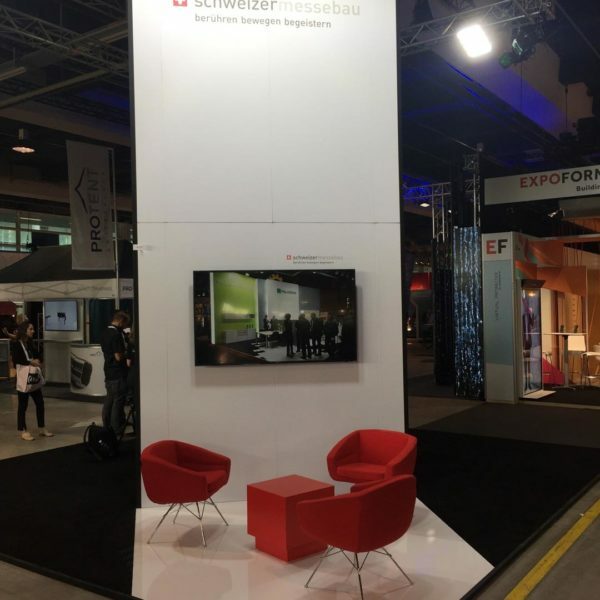 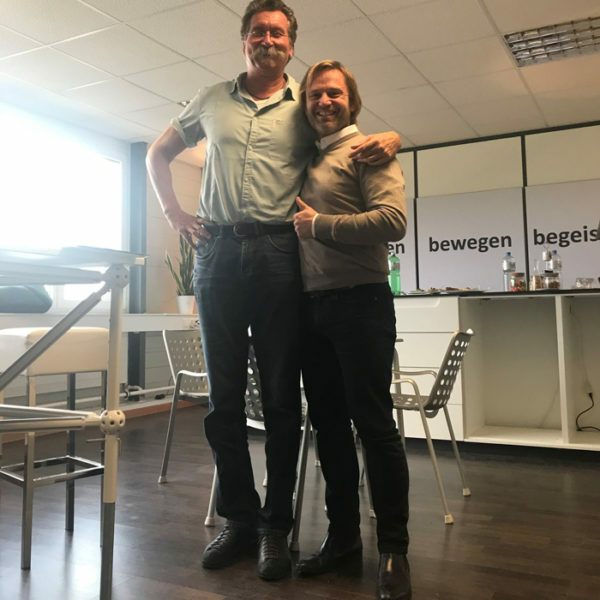 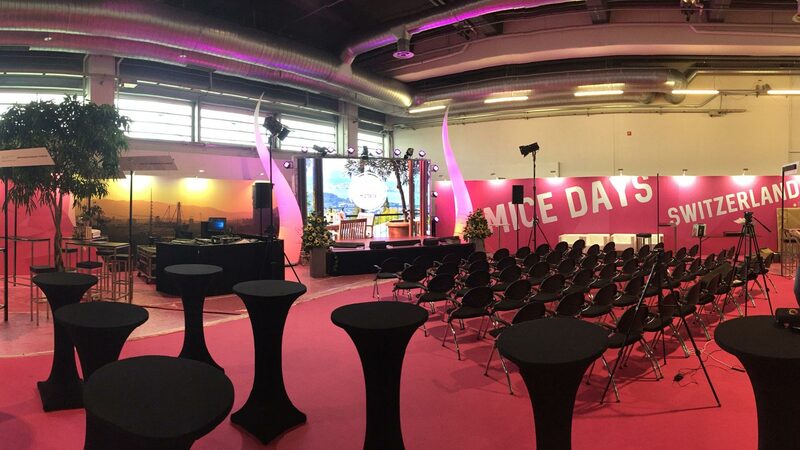 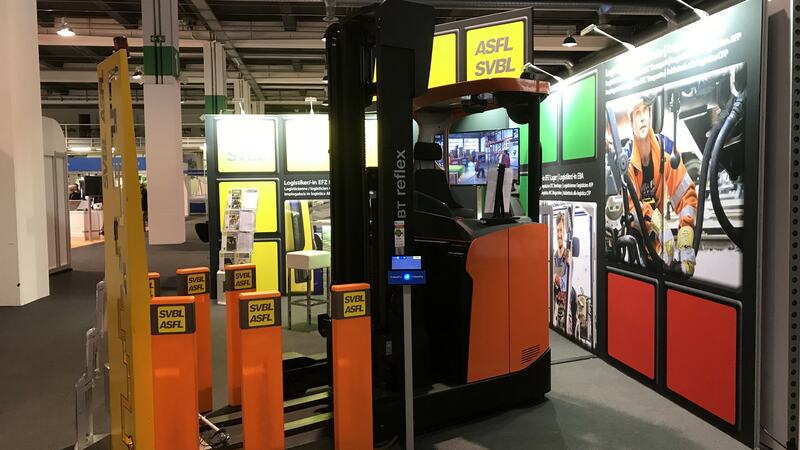 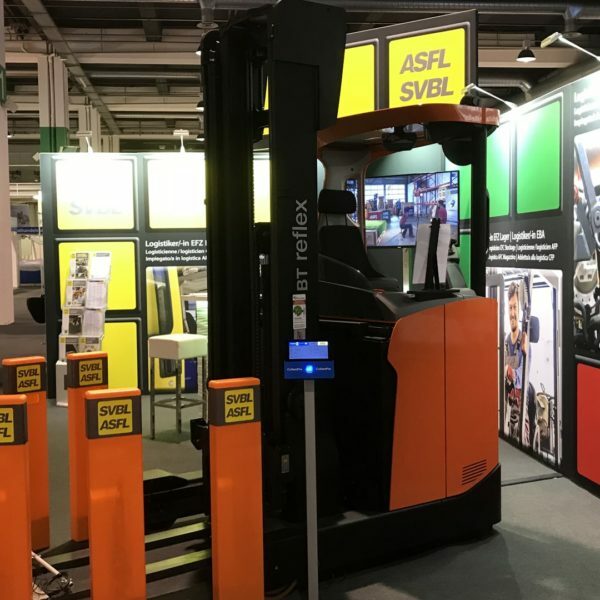 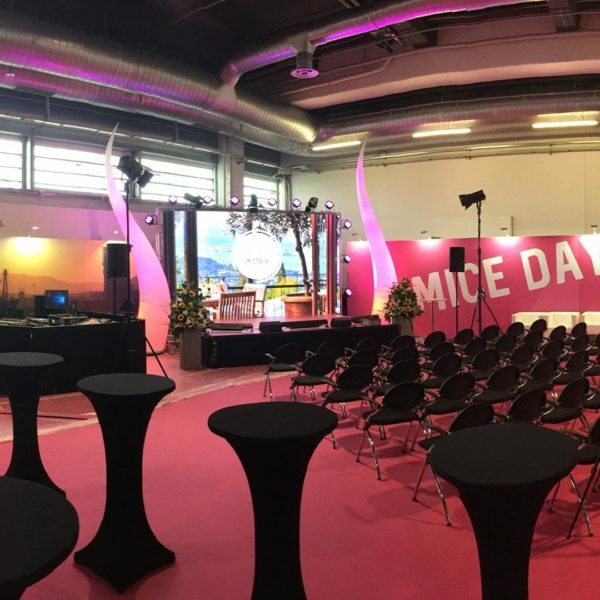 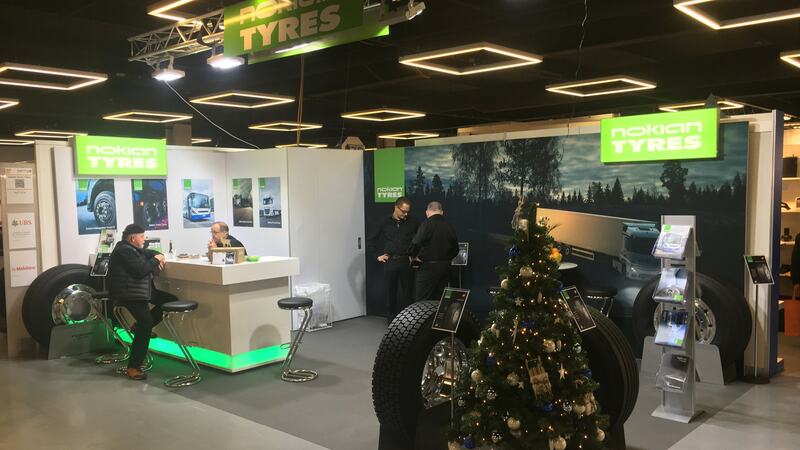 In the context of this partnership, Duo will oversee the production of panoramic h-line modular exhibits (frames and graphics) and Schweizermessebau will act as the point of contact for trade show organizers and exhibitors. 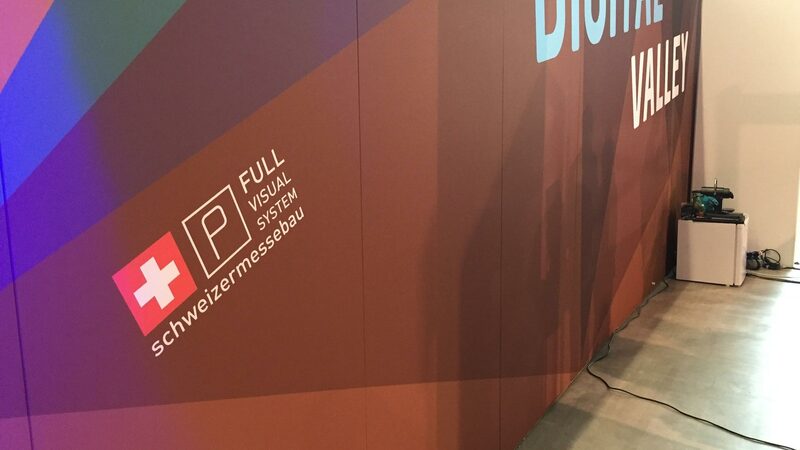 In addition to the obvious complementary nature of Duo’s and Schweizermessebau’s businesses, these partners are also connected through their shared core values. 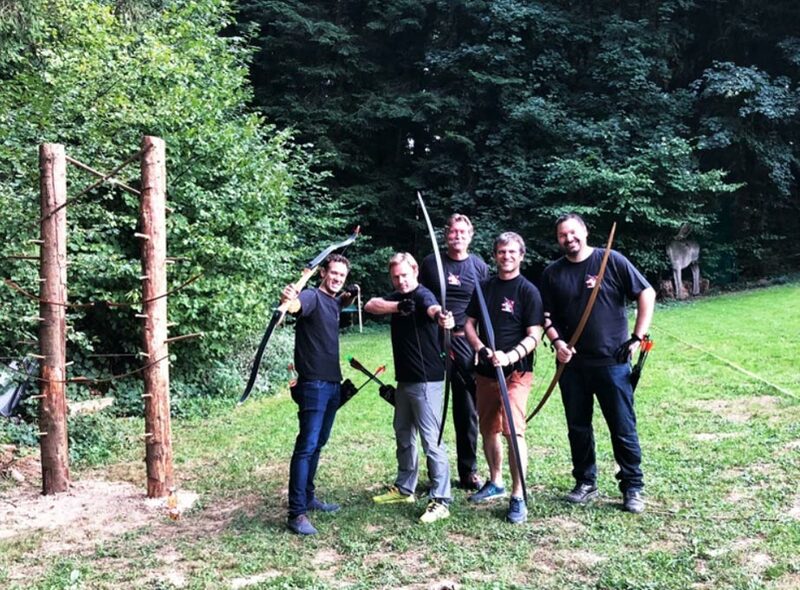 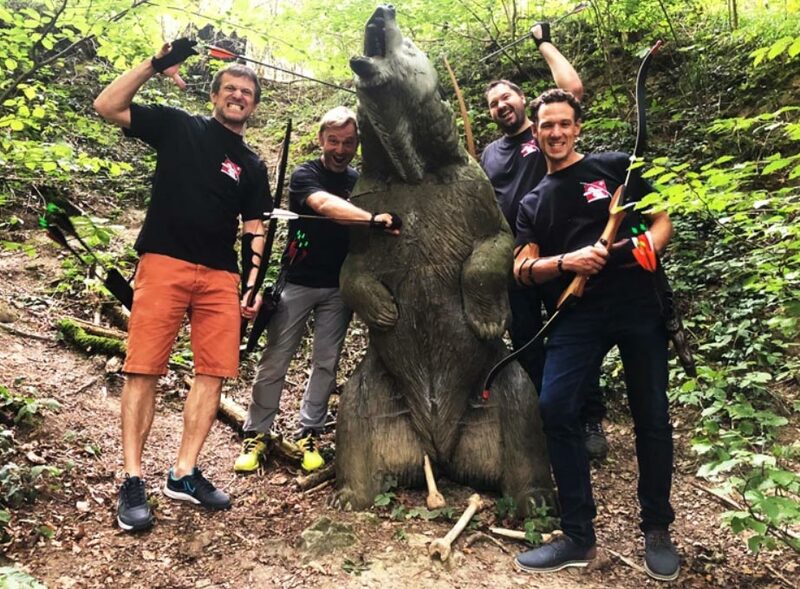 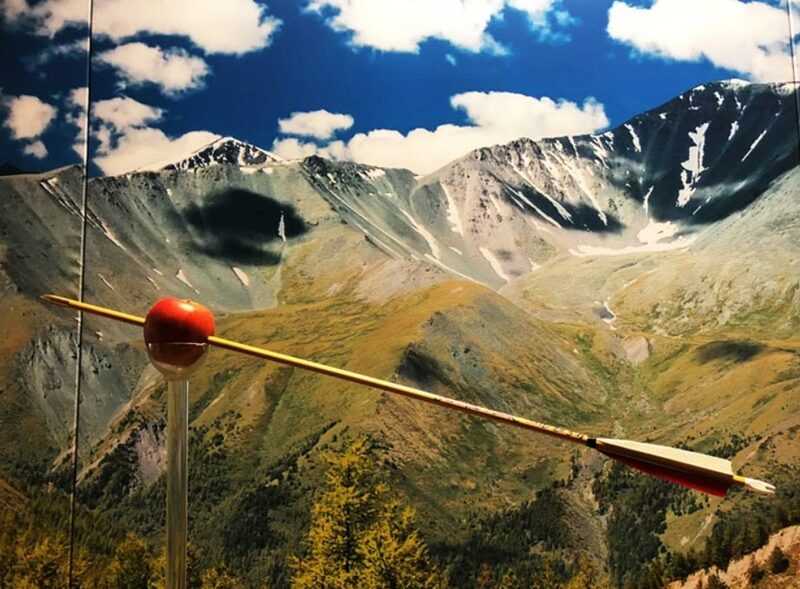 A fun and friendly spirit characterized the signing of the agreement: Beat Walter Schweizer, President of Schweizermessebau, invited his new partners from Duo to participate in an archery session in Muri, Switzerland . 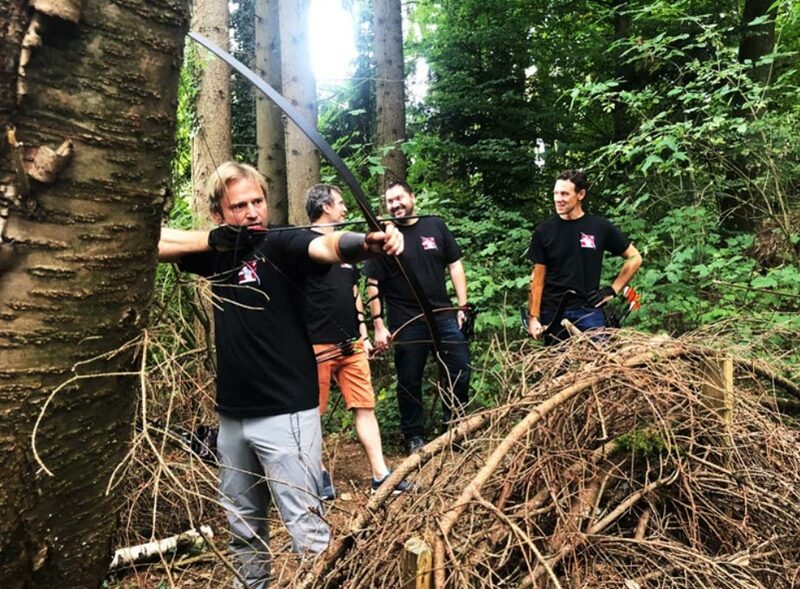 Duo CEO Philippe Beille, Duo Marketing Director Nicolas Crestin and Project Manager Floris Vallaey were given the opportunity to take part in Beat’s favorite hobby. 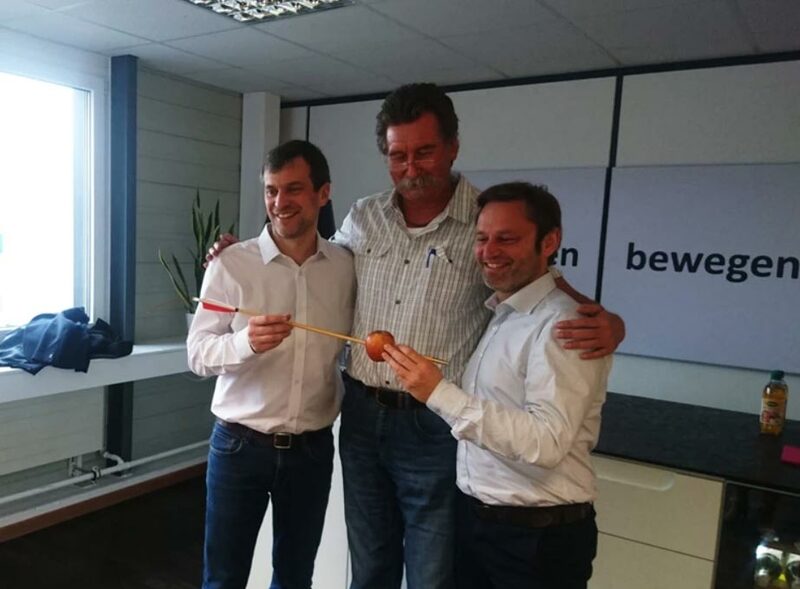 Duo is very pleased with this new partnership with Schweizermessebau AG and wishes it every success!